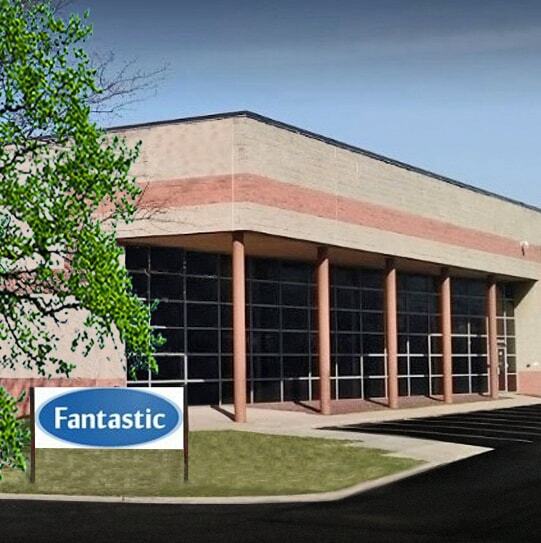 Fantastic is celebrating its 40th Anniversary this year. Established in 1978, we have grown to stay up to date with industry standards for wholesale disposable goods. 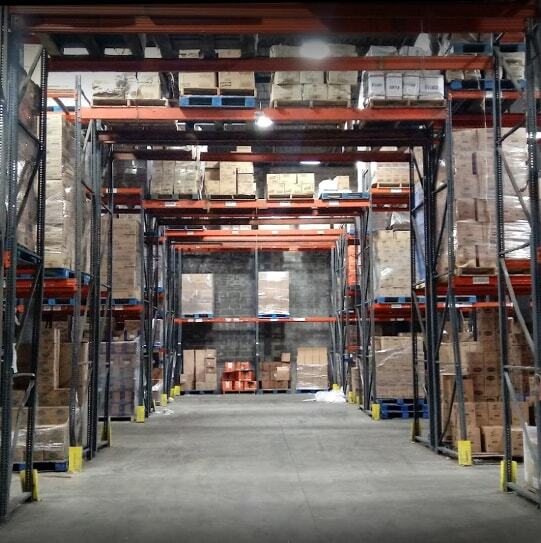 Family owned and operated, Fantastic values clear communication and is committed to providing efficient distribution. Our dedication to service and our expertise in the industry will aid in your success. Fantastic offers consistency and reliability so that you can focus more energy on other things. Our specialists are here to help take the stress away. We can answer questions you may have on products for your business. We put time and thought into each product that we develop, keeping in mind any feedback that has been offered. Manufacturing is available in the U.S. and overseas, maintaining large quantities of inventory, as well as constantly introducing new items. Our goal is to provide quality goods at the best possible price. Fantastic values customer service. 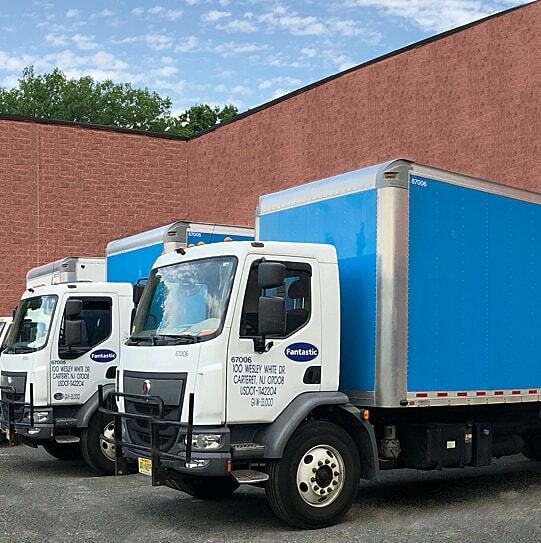 Our fleet of vehicles can provide next day delivery within the tri-state area. For services in other regions, we work with a network of shipping companies to deliver on our promises.